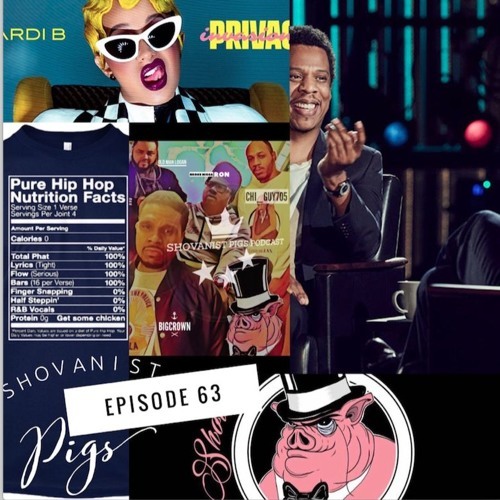 BLVDAVE: The Shovanist Pigs Podcast Ep. 63 "Do Black People see Color ? Cardi Cardi, Jay Interviews, and Slow Strokin"
The Shovanist Pigs Podcast Ep. 63 "Do Black People see Color ? Cardi Cardi, Jay Interviews, and Slow Strokin"